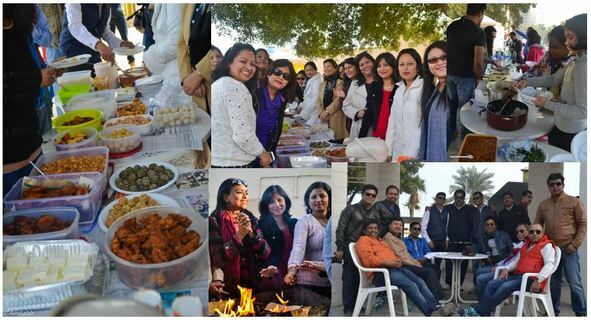 AAK has formed the 2015 Bihu Committee in a recently held meeting. Please click here for further details of the Committee. 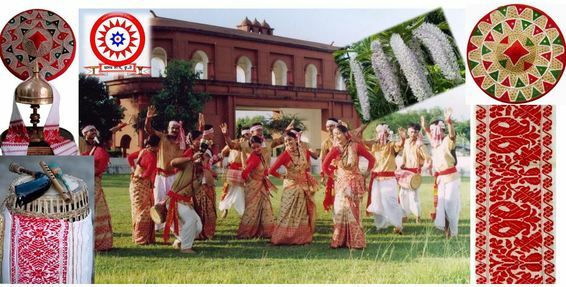 We congratulate the new team and our best wishes are with them for a superb Bihu Program. The enthusiasm with which the children participated was inspiring. But the number of participants was not as high as we wanted it to be. There were 3 participants from Group I, 12 participants from Group II and only 2 participants from Group III. 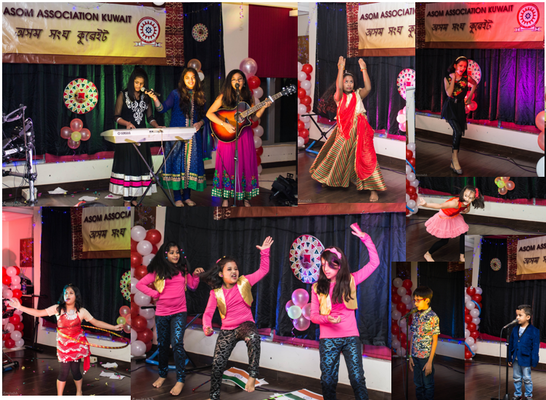 The number of participants from English category was 8, while participants from Assamese category numbered 3. We were glad to have two visitors amongst us who participated with enthusiasm, and for whom we have marked our token of reverence. 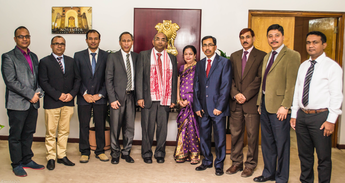 The AAK Executive Committee members had a meeting with the Honorable Ambassador of India to Kuwait, Shri Sunil Jain, on 12th November 2014. Please find the attached leaflet about National Register of Citizen (NRC) for Assam and "how to update" this register. At the outset, let me on behalf of the new AAK Executive Committee take this opportunity to thank you all for reposing the faith on us to handle the affairs of the association. It will be our sincere endeavor to carry out the activities and functioning of our beloved association in a manner befitting the high standards set by the predecessors. ..click here the read the full message from Hon. President Mr. Rajib Lochan Rajkhowa. On behalf of the new Executive Committee, I would like to take this opportunity to thank all the AAK Members and the outgoing Executive Committee for nominating and choosing the new executive committee of AAK under the energetic leadership of Mr. Rajib Rajkhowa to co-ordinate and conduct the activities of the AAK for the 2014-2015 sessions. Please click here to read the full message from Hon. General Secretary Mr. Bhaskar Hazarika.